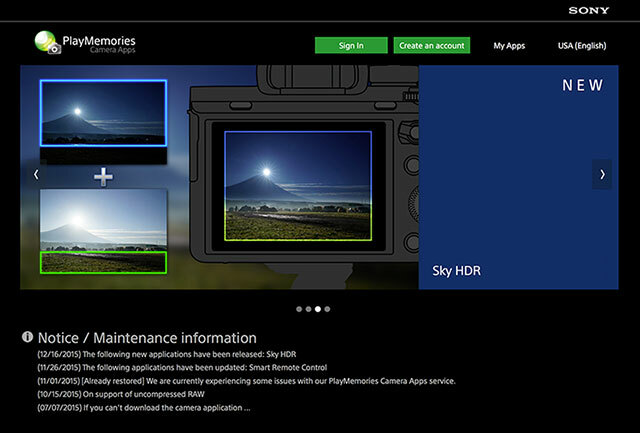 Help Fix Sony PlayMemories Camera Apps! 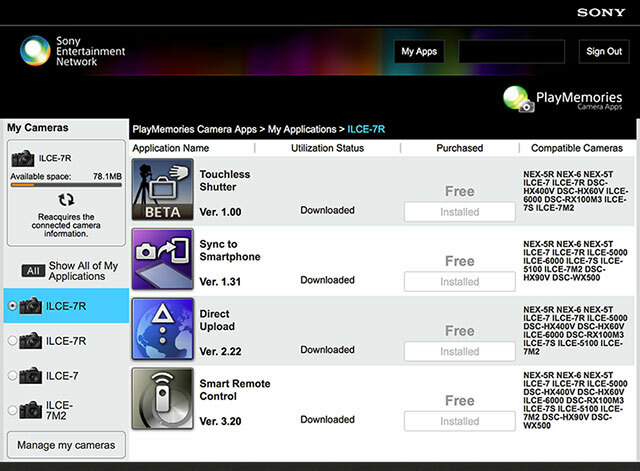 90% of the Complaints I Receive on this Website are Related to Sony PlayMemories Camera Apps. Here’s Your Chance to Help Fix Them. If you’ve been following this blog for a while you know that I rarely call Sony out publicly. However, every few months, I pass along bug fixes, feature and lens requests from readers. While Sony doesn’t always add features I suggest or fix issues as quickly as I’d like, I will say they always listen. If you’ve dealt with other camera companies you’ll realize that alone is a very rare thing. Why am I writing this? Because, one BIG issue that’s gone well beyond the breaking point. 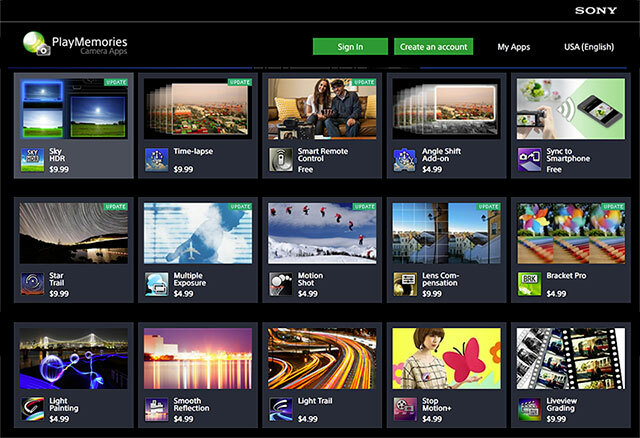 Sony PlayMemories Camera Apps are extremely popular. They are also flat out frustrating to purchase and update. Once you get them working they’re awesome – but the journey to get there can be an outright nightmare. Ninety percent of the complaints I receive on this website are PlayMemories related. 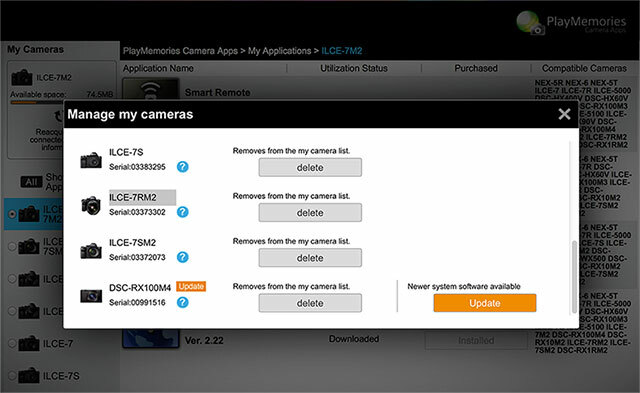 In an effort to help you with that, I’ve written posts including ’Installing & Updating Sony Play Memories Camera Apps’ to help you deal with them. Yet every time a new Mac OS is released the problems come back. 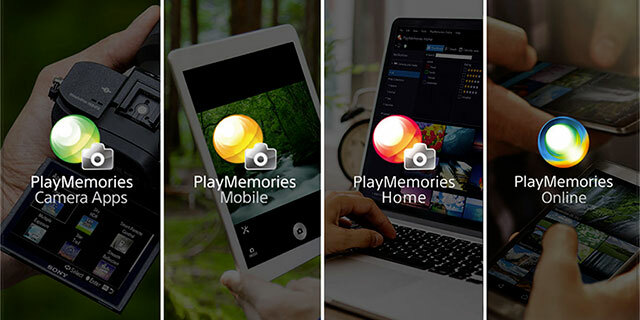 Last week at PhotoPlus Expo in New York I sat down with a trusted Sony product manager to outline the problems readers have experienced with PlayMemories Camera Apps. Trust me when I say, the message will be delivered to the PlayMemories Team. Sony is REALLY SLOW to update new Operating Systems – particularly MAC OS Updates. I’ve raised that issue repeatedly and it’s got to get better! There’s also no excuse that it took until last week to support Android 7. 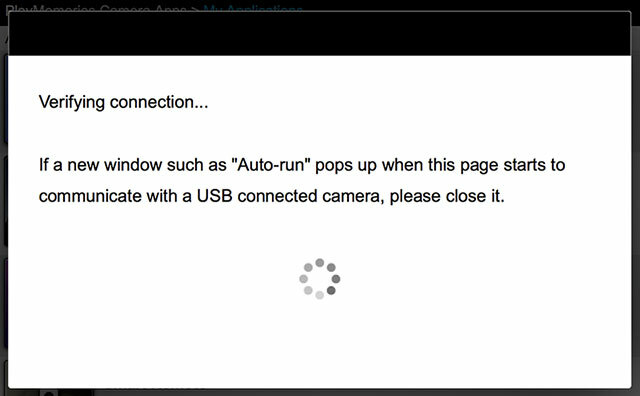 The same can be said for incompatibility with certain browsers. 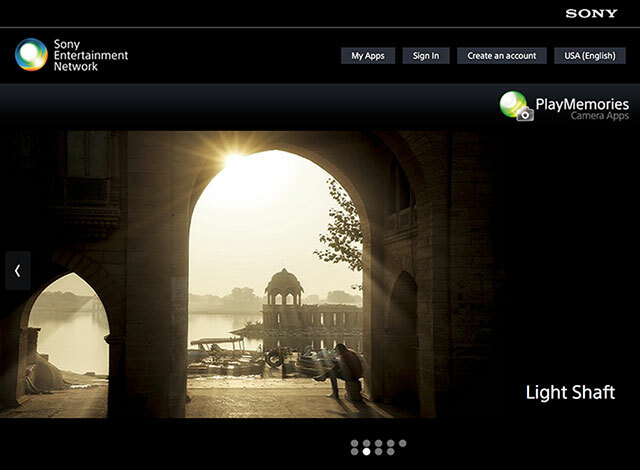 PlayMemories needs to support EVERY Browser on the planet. This needs to be fixed yesterday! 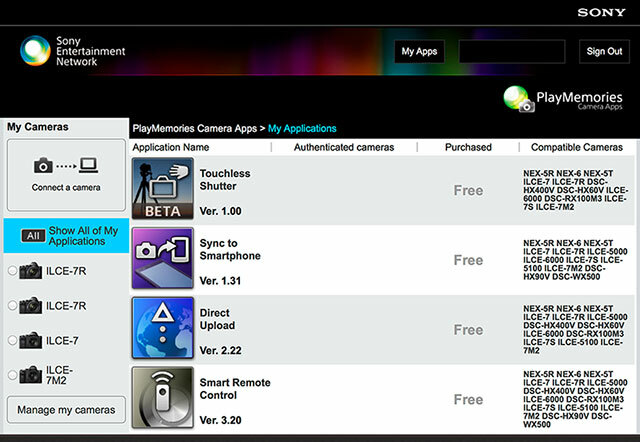 Sony uses the PlayStation Network to sell paid apps so if you’re in a country not served by the PlayStation Network, it doesn’t mean that Sony doesn’t want to sell you camera apps – it means your government hasn’t given the PlayStation Network approval to operate in your country. 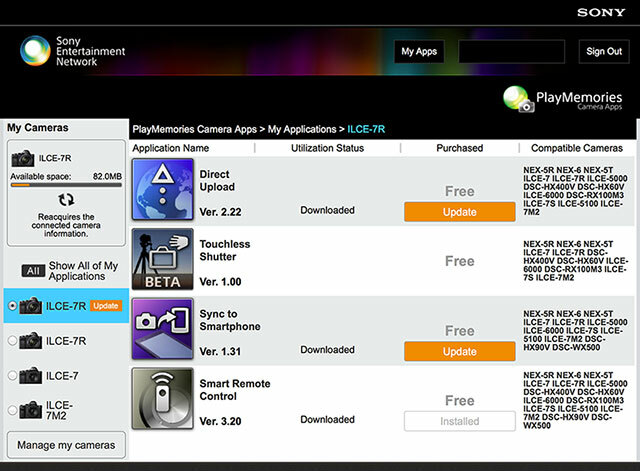 The apps default back to JPEG whenever you update them. This has to be fixed. Either default to Camera Settings or at the very least default to RAW + JPEG. Sony PlayMemories Group is actually made up of FOUR SEPARATE TEAMS! Thanks for your help and patience. We’re working to fix the problems! PlayMemories Mobile iOS 10 SUPPORT WARNING! SUPPORT WARNING: Sony PlayMemories Mobile Apps are NOT currently compatible with iOS 10. Sony Camera App users should wait to update to iOS 10 until the next PlayMemories Mobile update is released in early October.